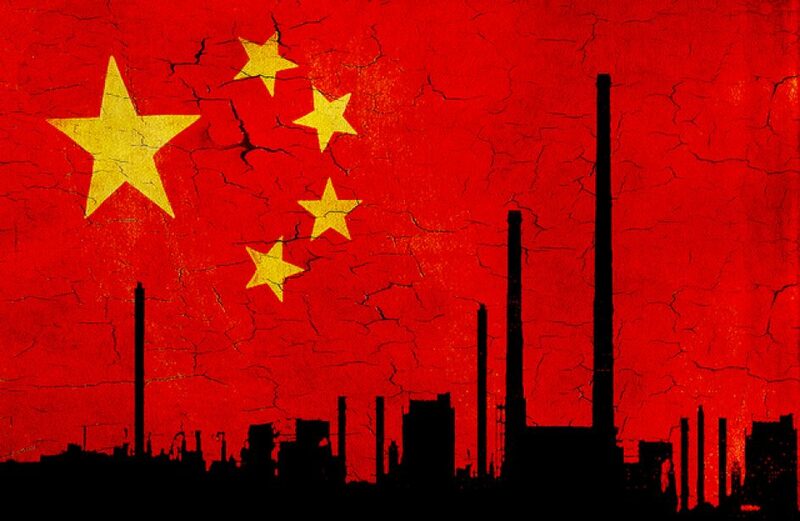 Monstrous subsidies from Beijing is contributing to the continued bloat of aluminium production in the People’s Republic of China according to Alcoa Corporation’s CEO Roy Harvey, and he’s working to muster support from government officials around the globe to help put a stop to it. Noting that state support for Chinese aluminium capacity is “on an order of magnitude larger” than that of competing countries, Harvey pointed out that the outsized support led to a record output of aluminium last year. Harvey spoke to Bloomberg on the subject shortly after a report from the Organisation for Economic Co-operation and Development labeled the “unprecedented” jump in aluminium production a cause for concern in the industry, leading to falling prices for the metal. Such a situation has ended up “threatening the viability of producers worldwide” it noted. Referencing a phrase first coined by one-time presidential hopeful H. Ross Perot, Harvey warned that the state of play in the aluminium market today has resulted in a loss of aluminium capacity that may be difficult to regain. Though Harvey notes that aluminium demand continues to be “very strong” among aerospace, automotive, and building construction buyers, the situation has done nothing to buoy prices to date. Last year saw the price of aluminium fall by almost one-fifth, due in part to speculation that the ongoing trade tensions between Washington, D.C. and Beijing would threaten demand. Harvey has taken the state of affairs personally, noting that remedies similar to that of the Obama Administration’s complaint to the World Trade Organization may be a model for such effective moves. “One of my main jobs personally is to try to rally the forces of those countries, and those governments and those industry associations that do play by the rules, to recognize the problem, and to take actions that start to bring a market back into better balance,” he concluded.